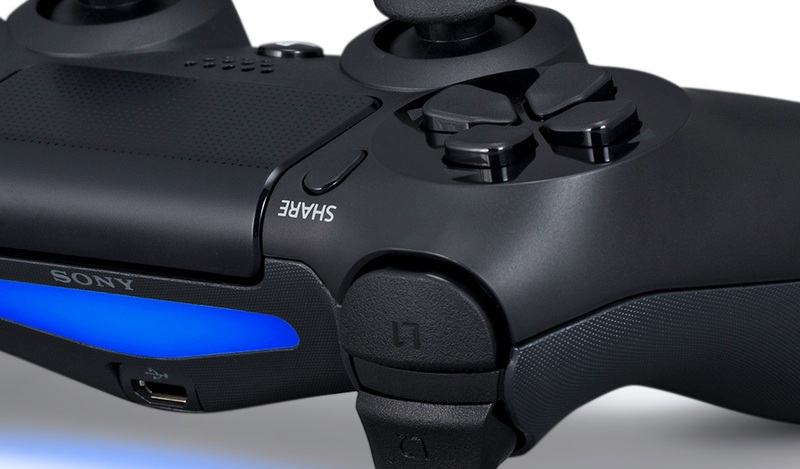 Jeff Bellinghausen of Valve during the on going Steam Dev Days event announced that the famous gaming store will soon add full support for the Sony’s DualShock 4 controller. Many PC gamers are currently using the DualShock 4 controller for gaming with the help of third party programs DS4Windows and Joy2Key. 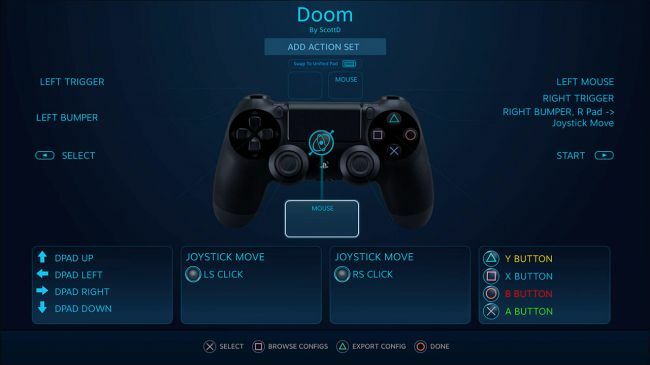 However, this update will definitely help the those who prefer to use the controller as it will also enable full customization, giving the users full freedom of choosing their own preferred buttons. He also hinted possible support for other controllers as well, mainly the Xbox One’s. At this point, it is unclear whether the update will enable the support for Xbox One controller on the Steam with functionality of customization, just like the PS4 controller. However, the Xbox One controller is currently supported with the Windows platform, but not from the Steam directly. Previous articleIs The iPhone 7 Really Worth Its Price Tag?